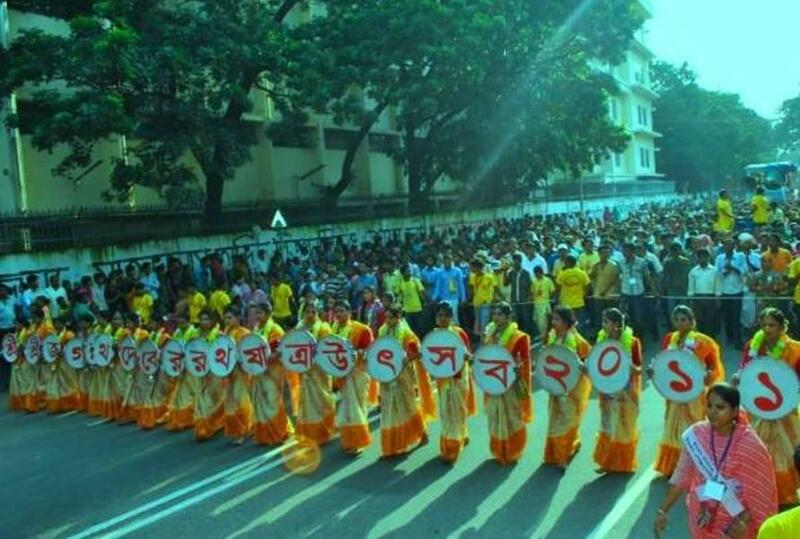 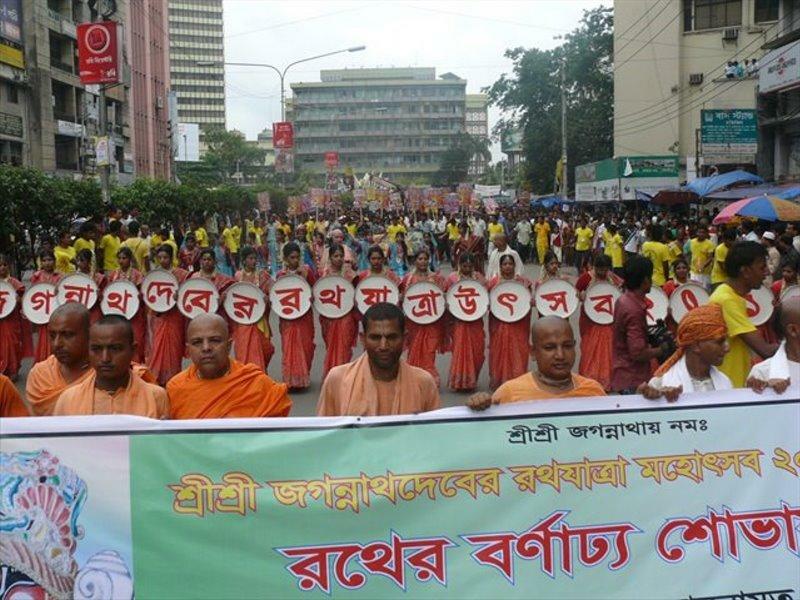 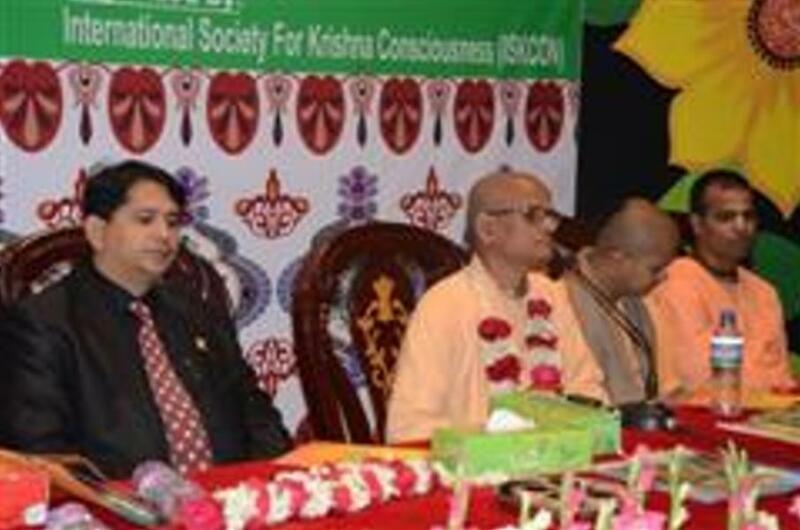 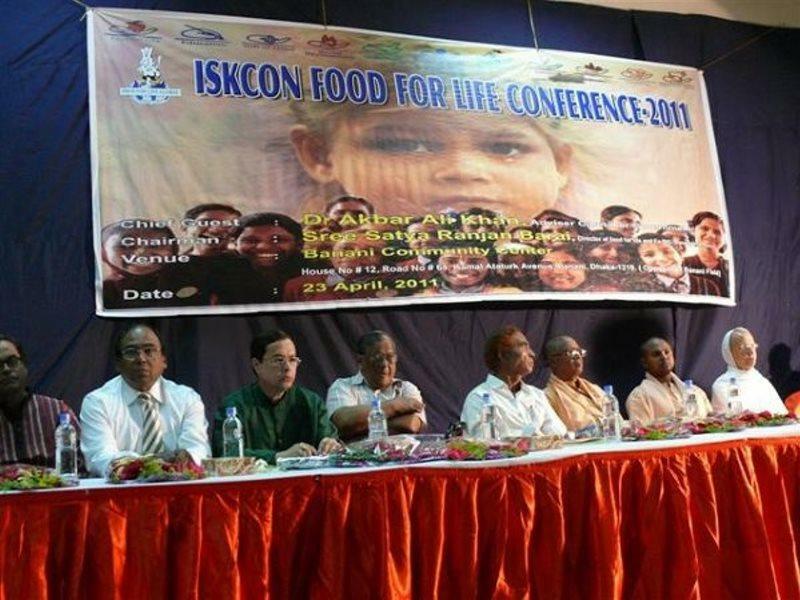 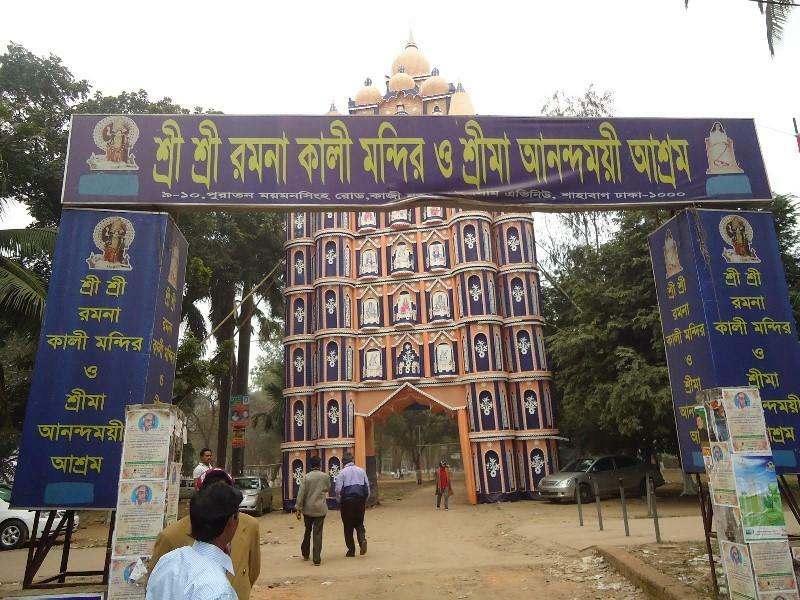 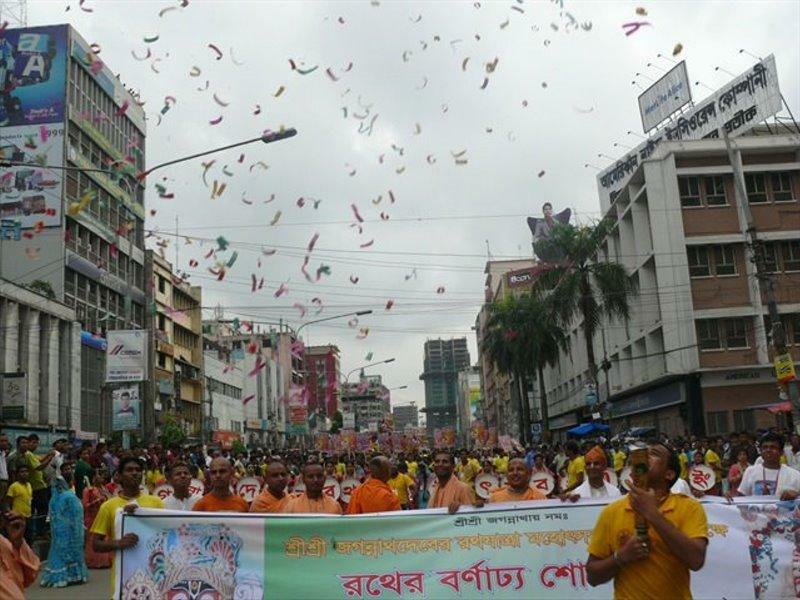 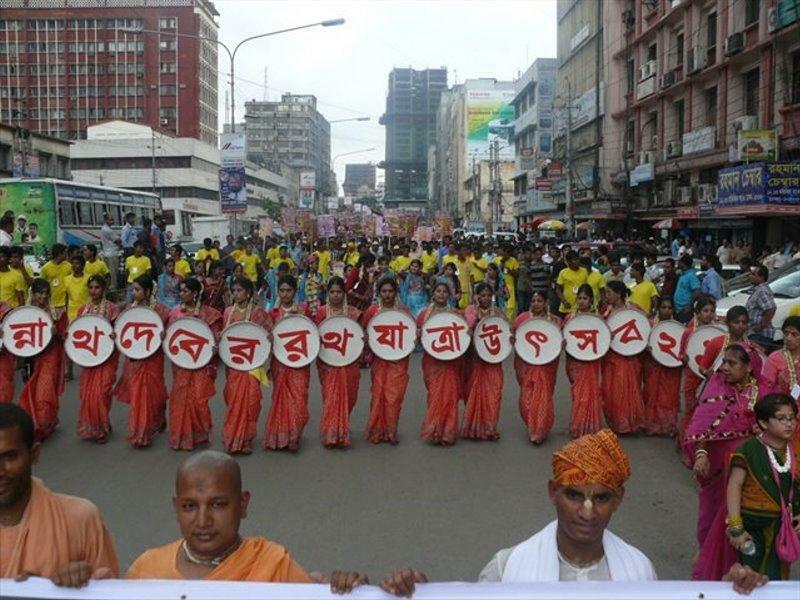 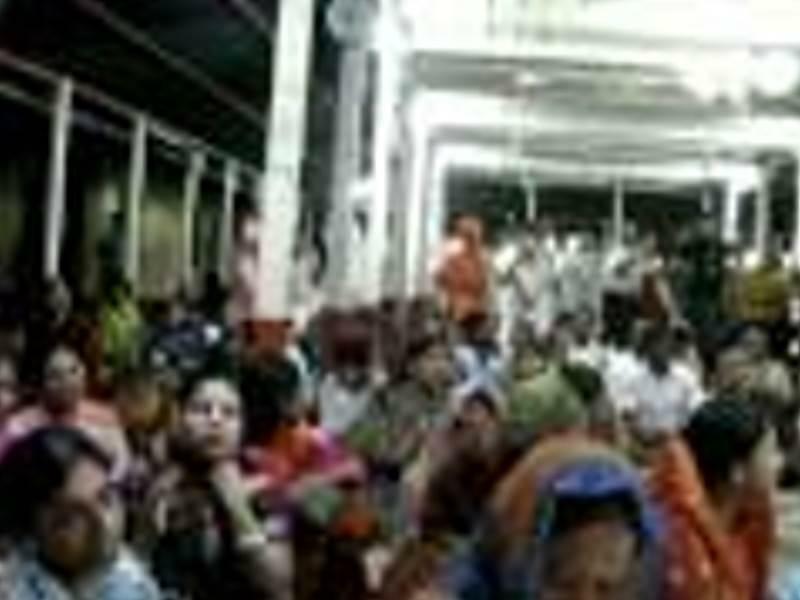 The international society for Krishna Consciousness commenced its propagation in Bangladesh in an effective manner in 1980. 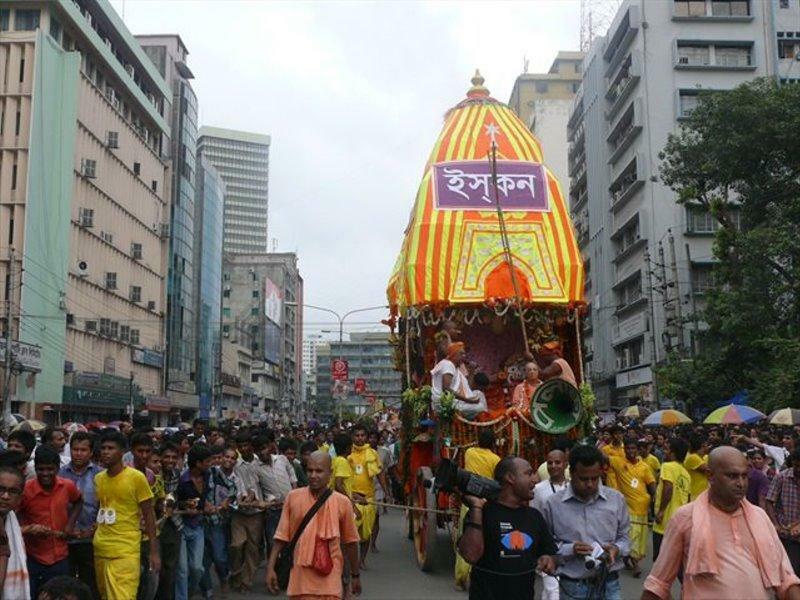 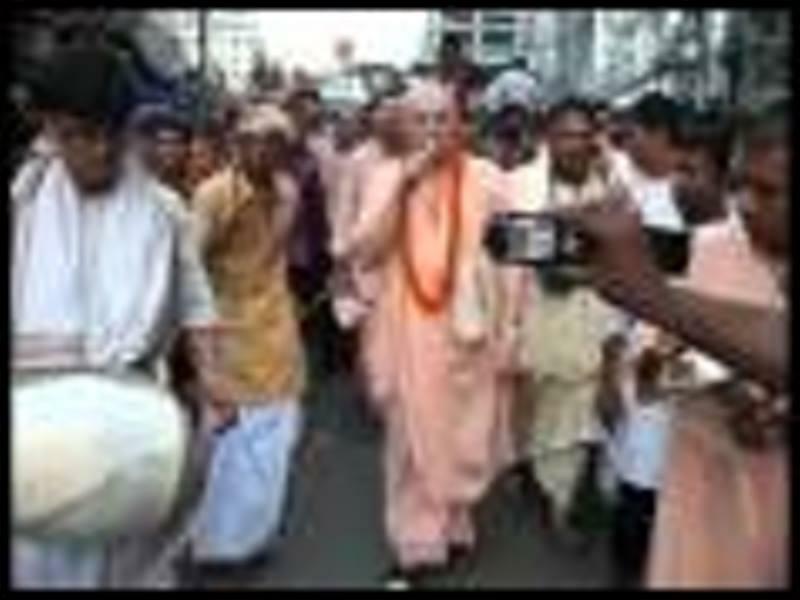 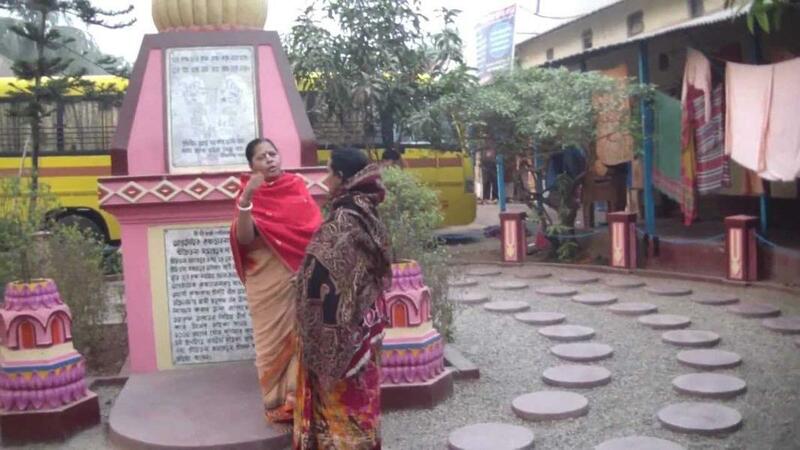 In the millennium year ISKCON was awarded land of 1.5 acres as charity in the Swamibag area of Dhaka metropolitan city, Bangladesh. 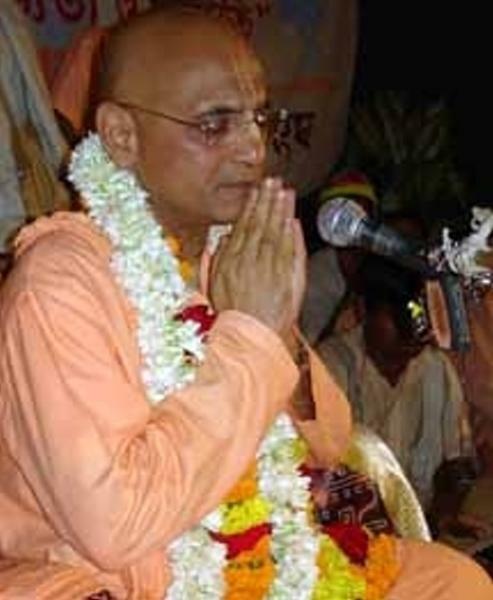 A prominent local monk by the designation of Trailanga Swami who almost presided over in this world for 250 years had a disciple named Tripuralinga Swami, who in turn also lived for 150 years or so. 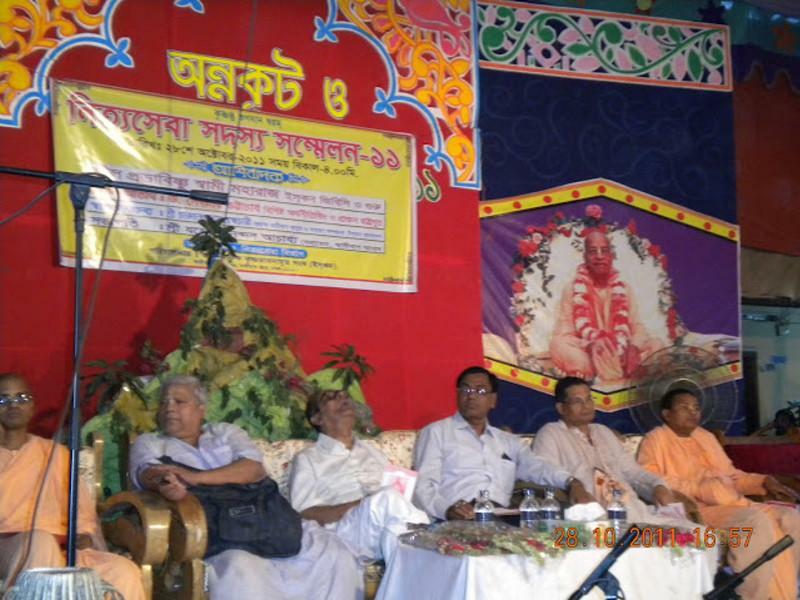 Hence the name of the area is kept after these personalities. 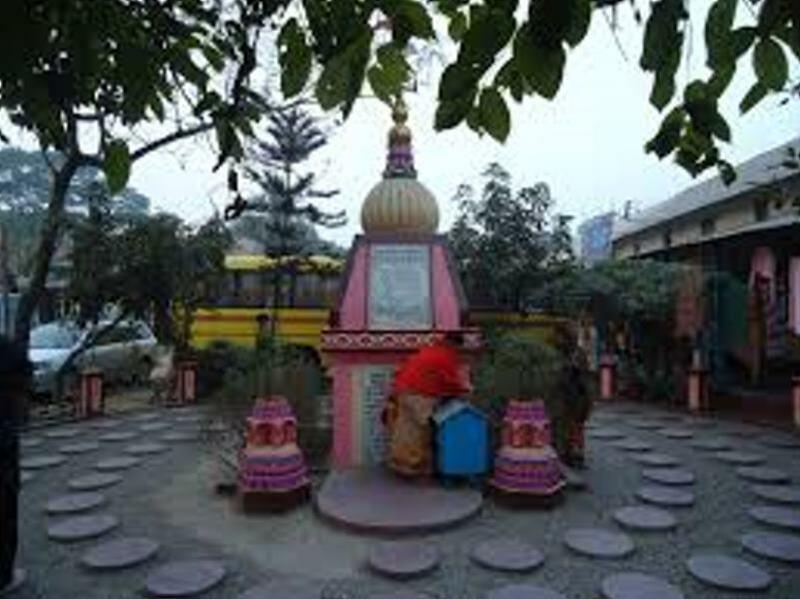 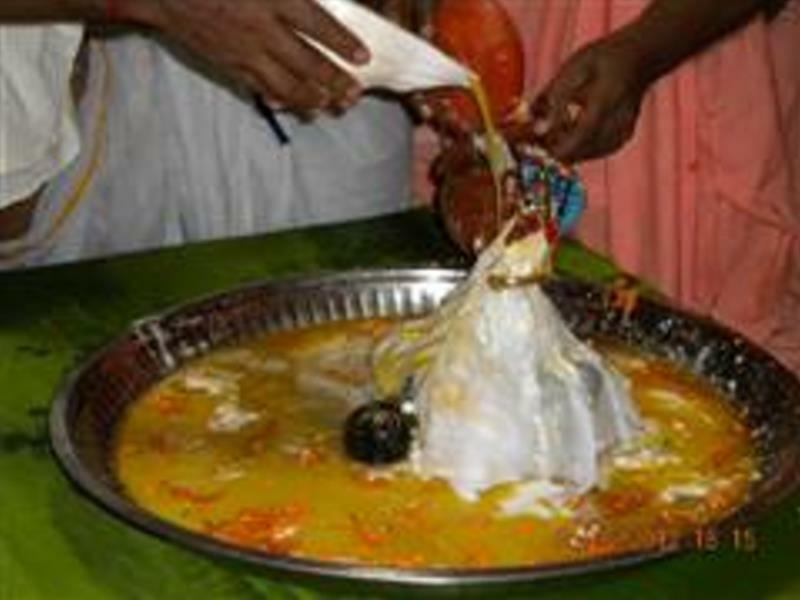 In the above mentioned tract of land, there were temples of small sizes dedicated to different demigods like Lord Shiva and Goddess Kali. 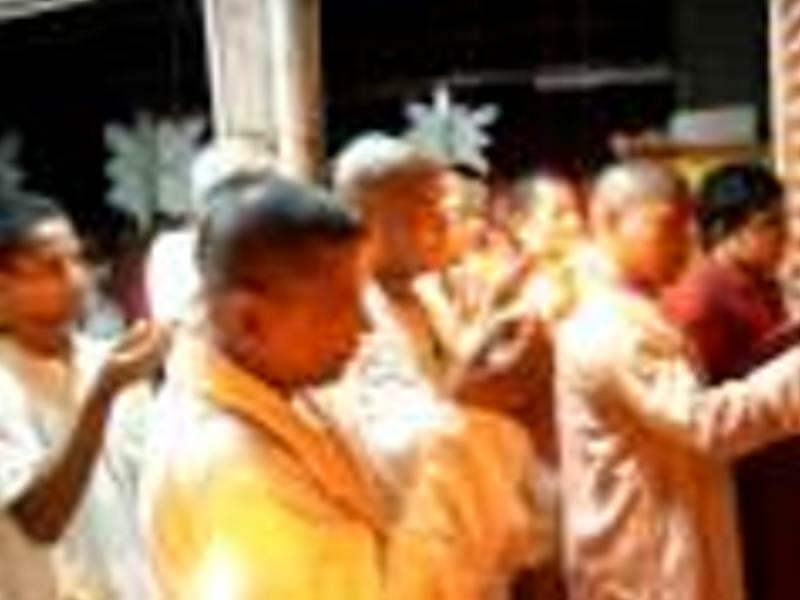 Gradually, local slum inhabitants occupied the same. 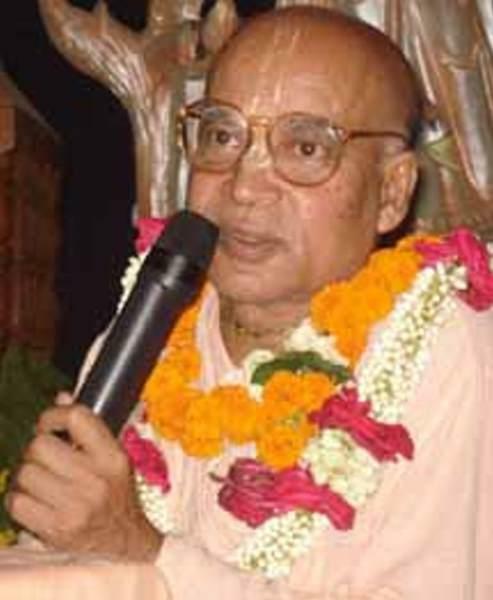 At last Sri Yasodanandan Acharya, who was acting as the last priest of the main temple, allotted it to ISKCON. 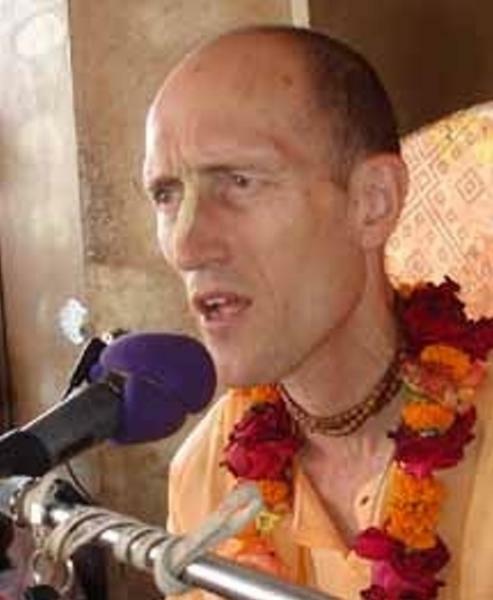 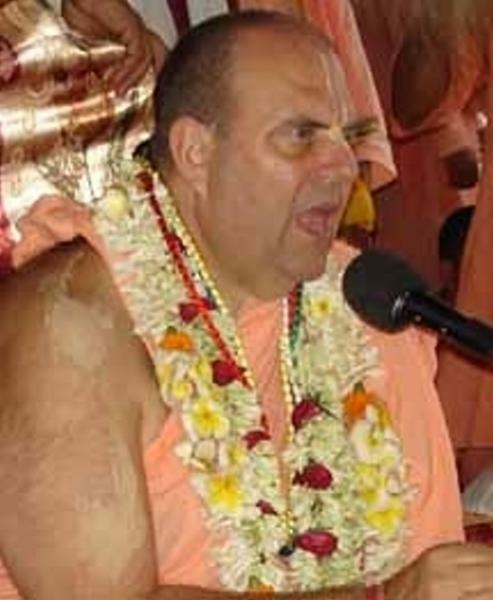 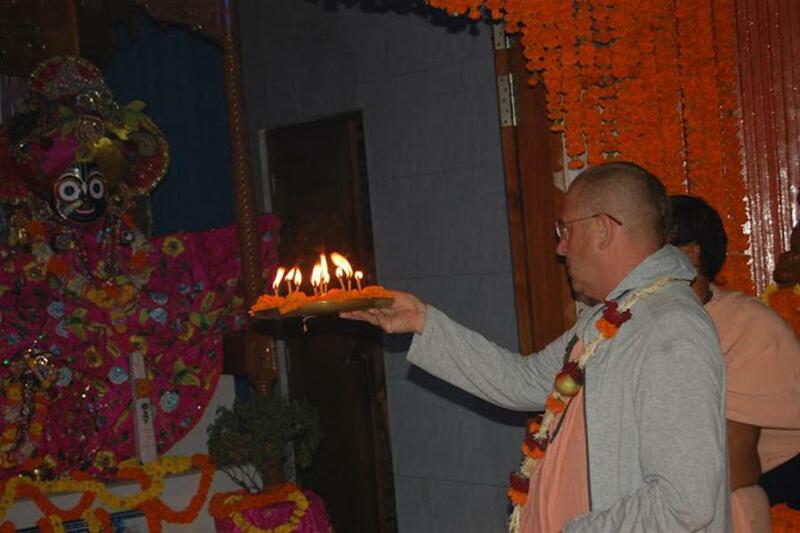 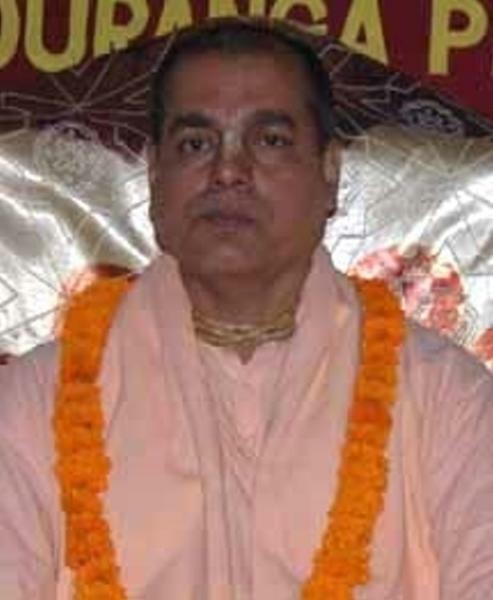 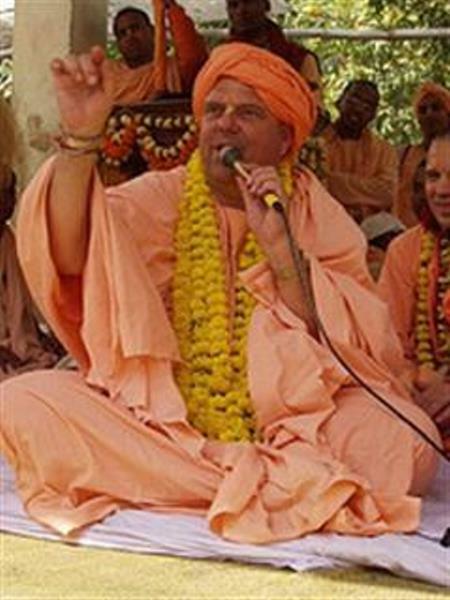 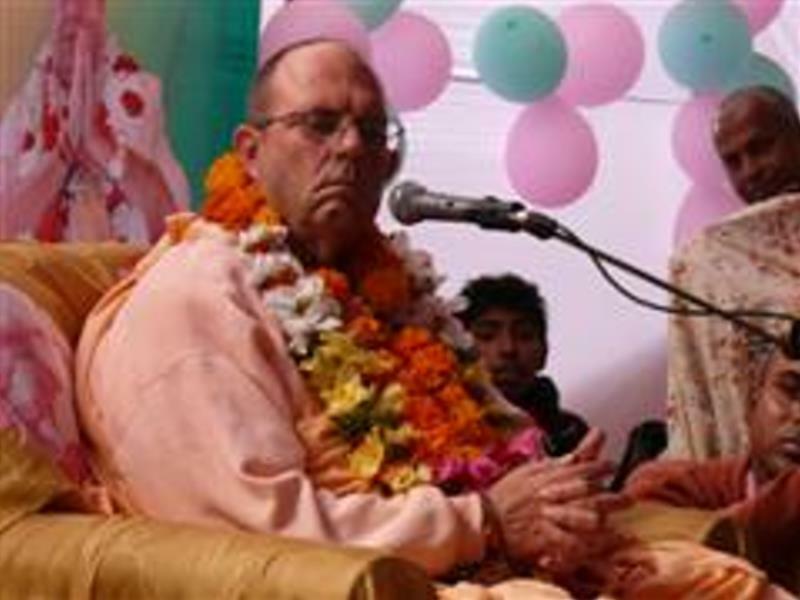 The ISKCON management is endeavoring very scrutinizingly to exile unauthorized denizens of the place, now since in official hold of the premises. 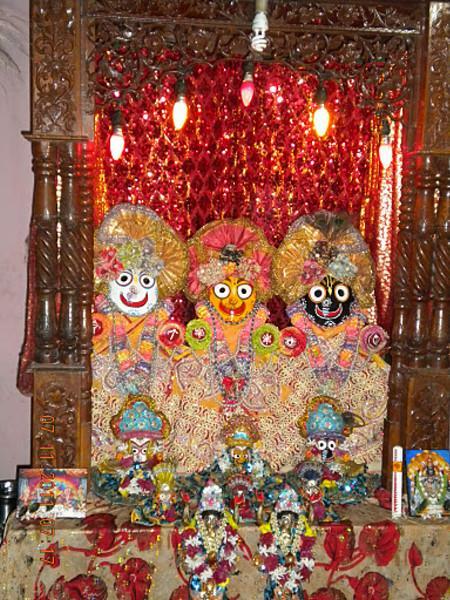 In the year 2000, Lord Jagganath’s chariot festivals were coordinated by members of ISKCON and by their various hard labor were able to install the deities of Lord Jagganath, Lady Subhadra and Lord Baladeva, occupied with daily execution of service to Their Transcendental Lordship. 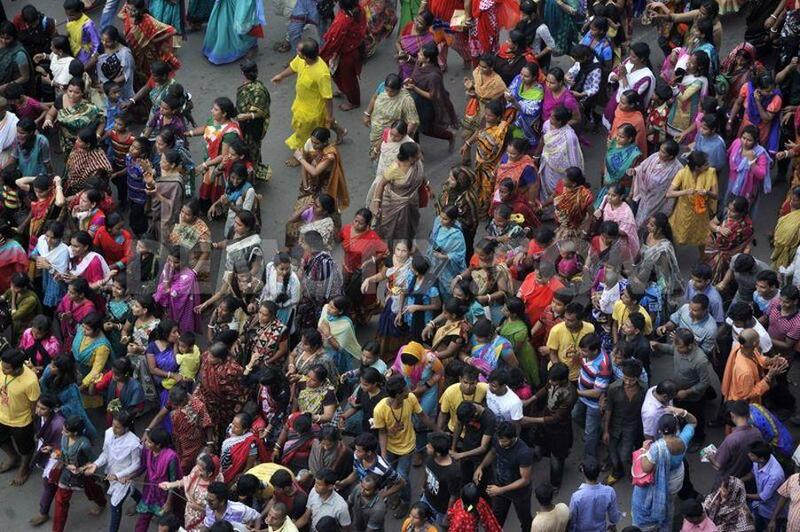 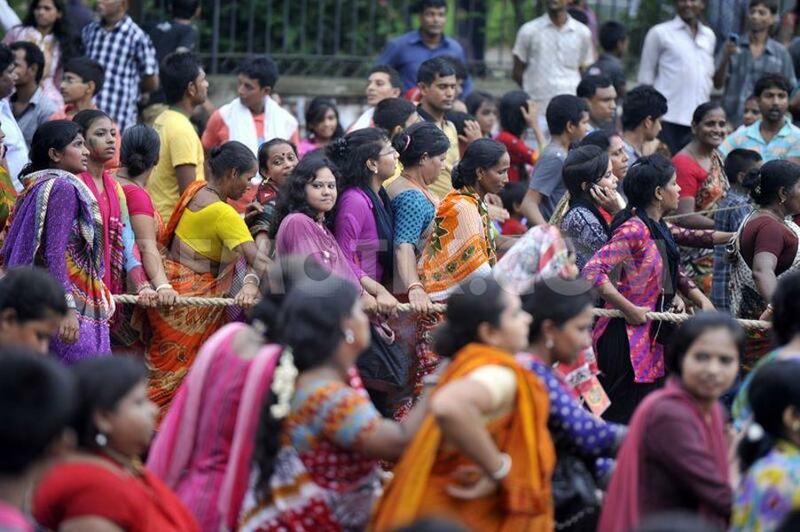 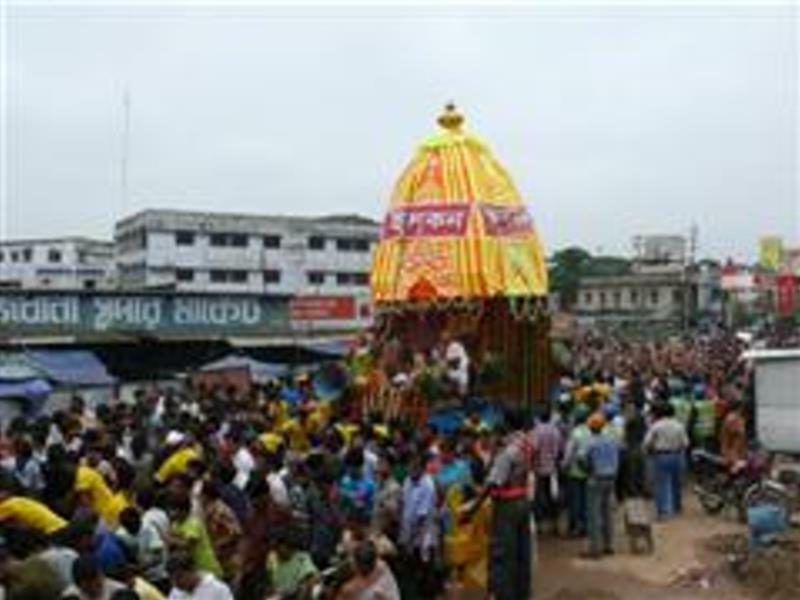 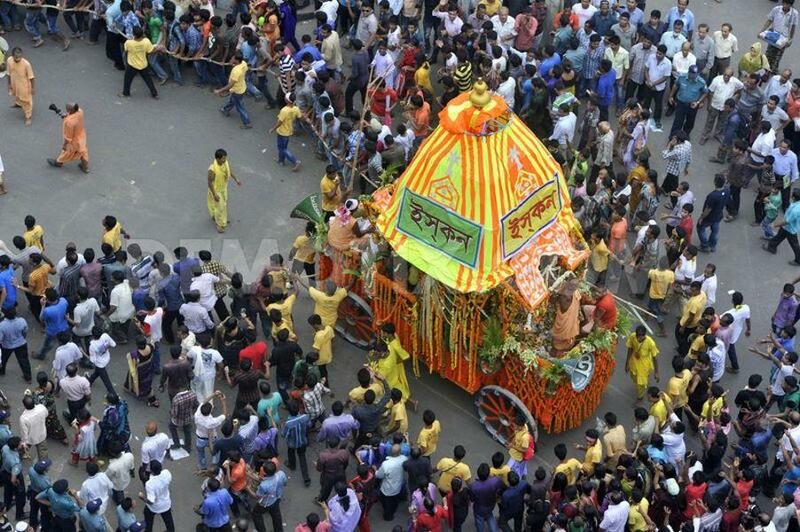 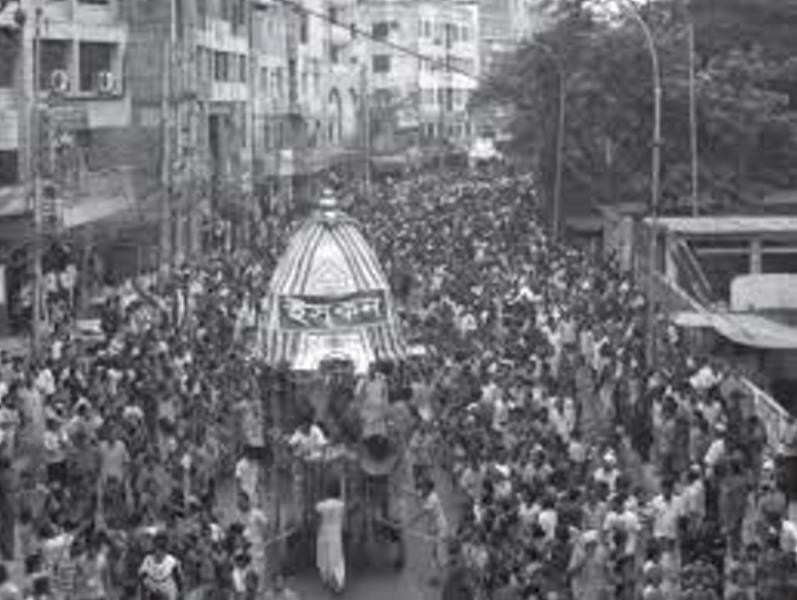 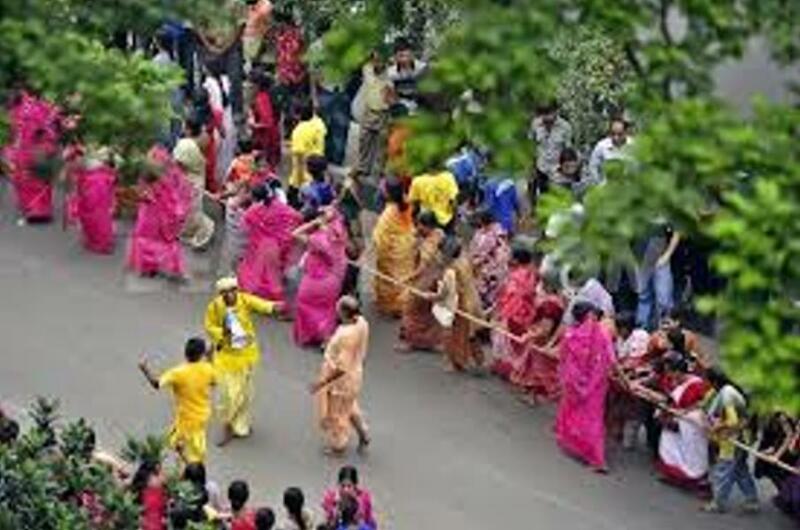 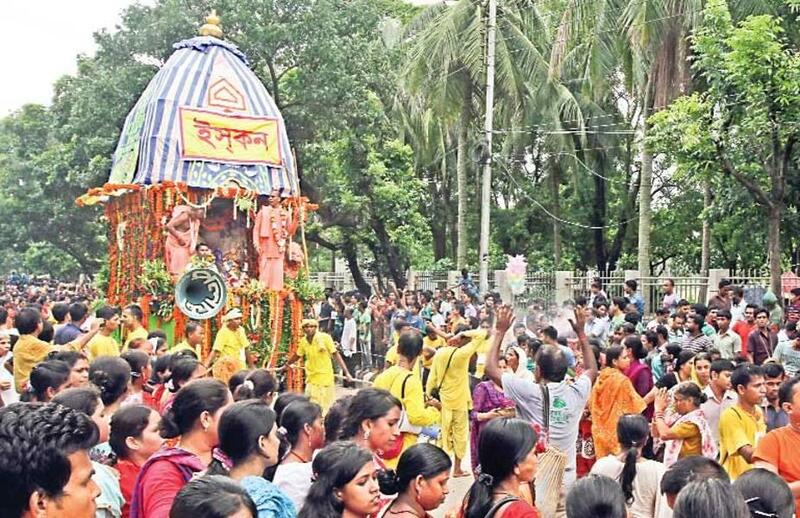 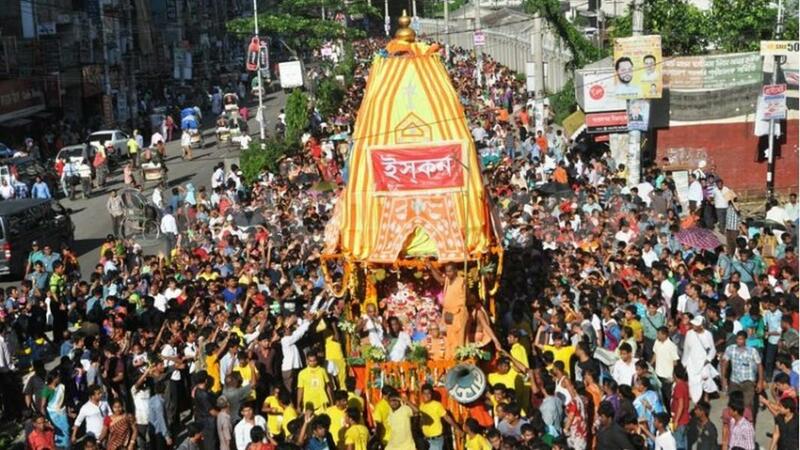 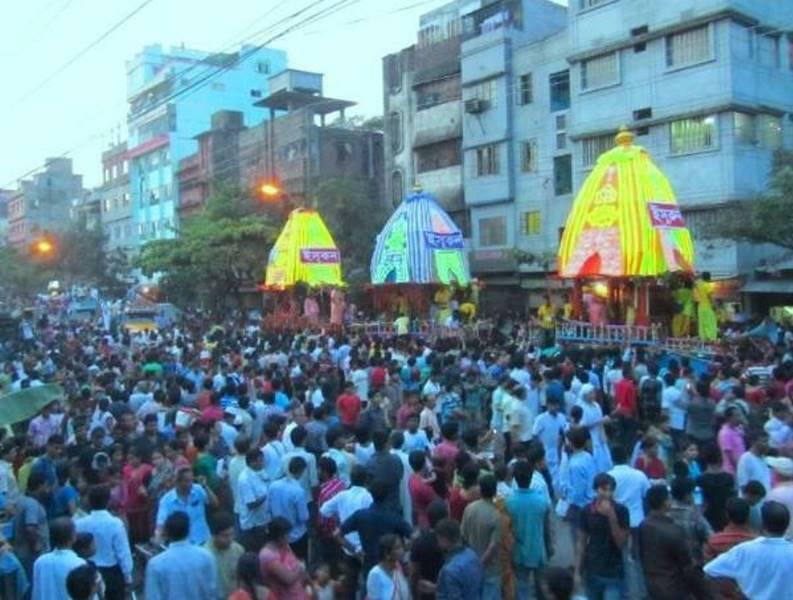 Since, congregation of 50,000 accumulates annually to celebrate the nine days festivity of Ratha Yatra. 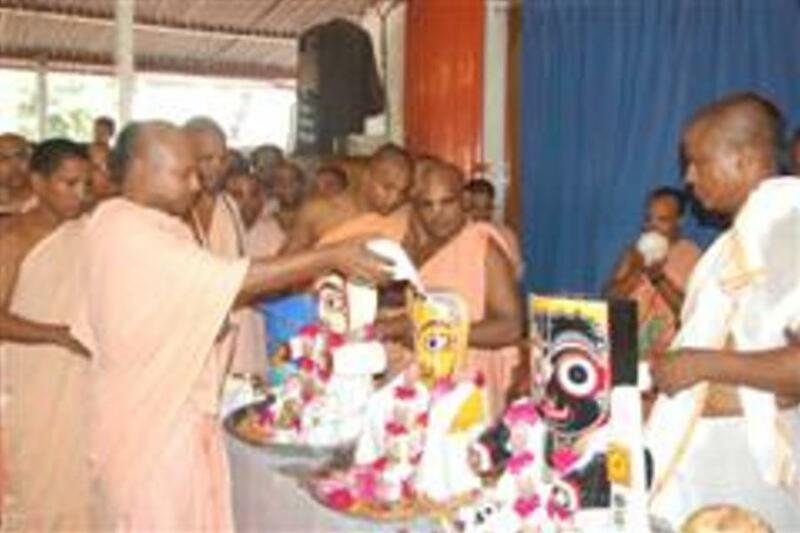 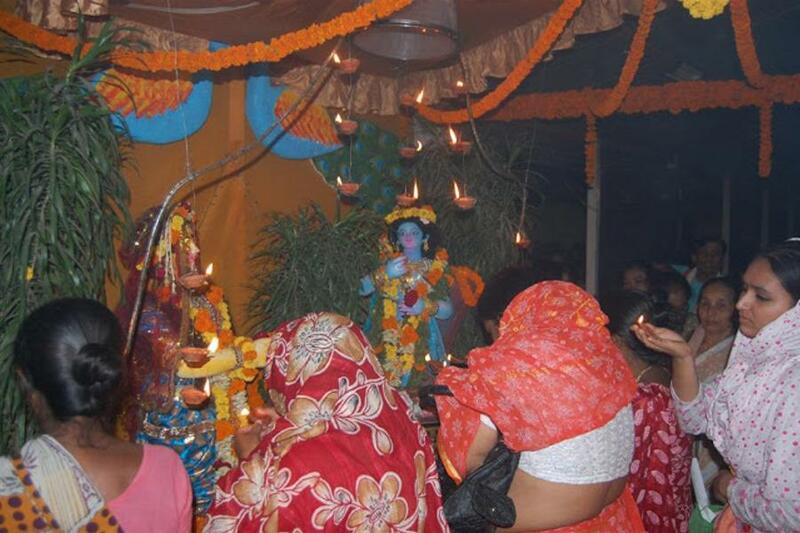 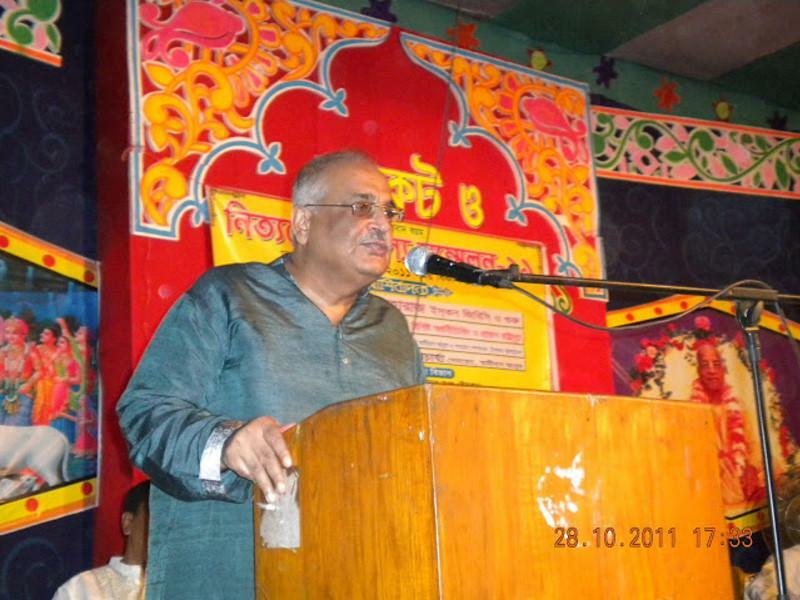 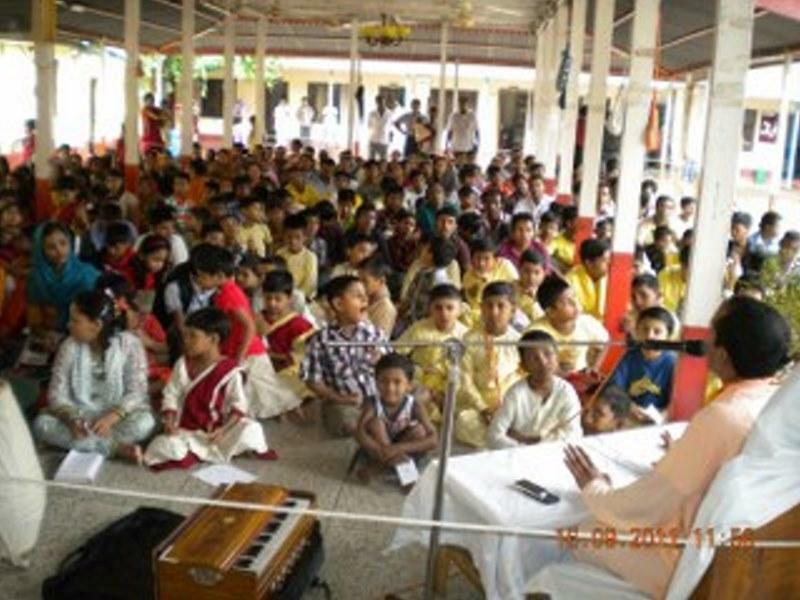 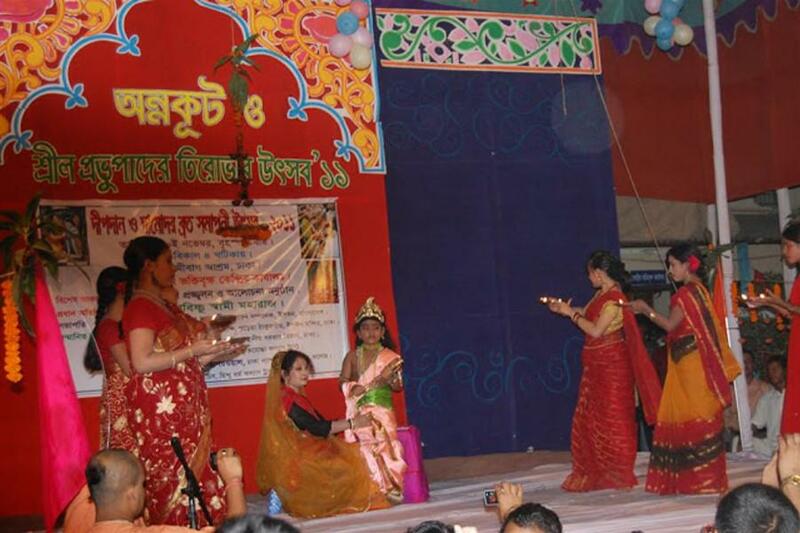 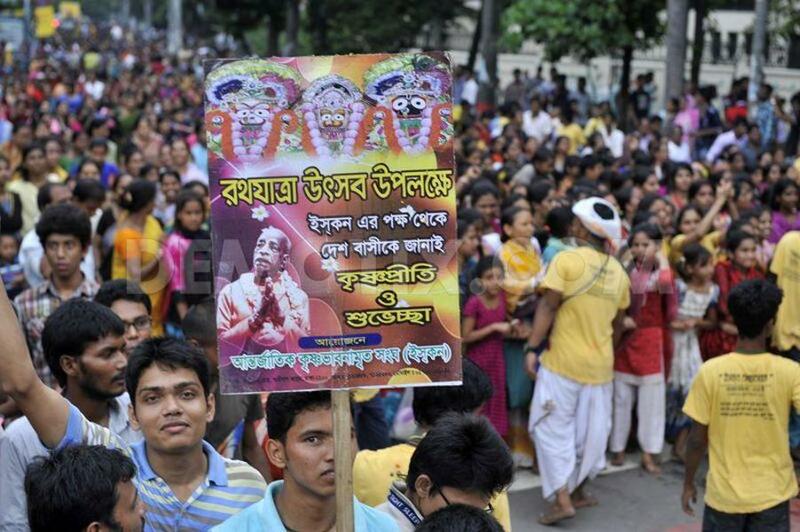 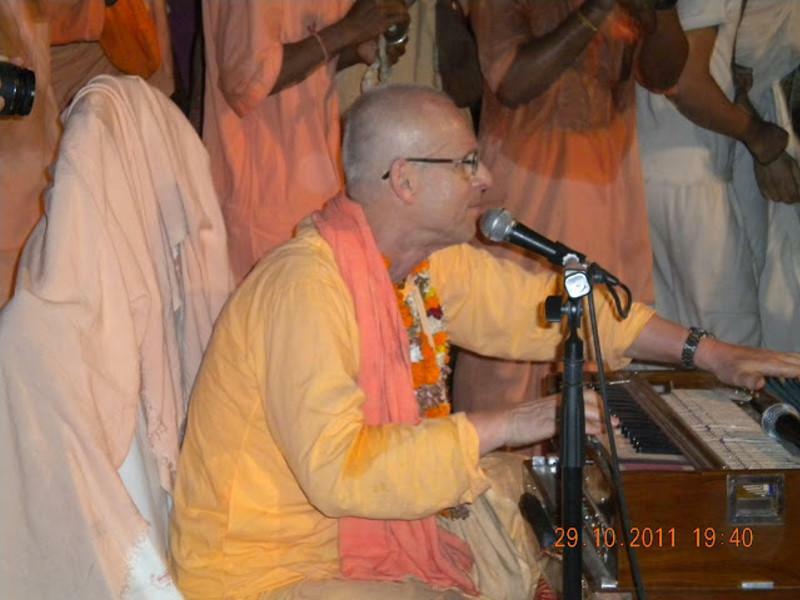 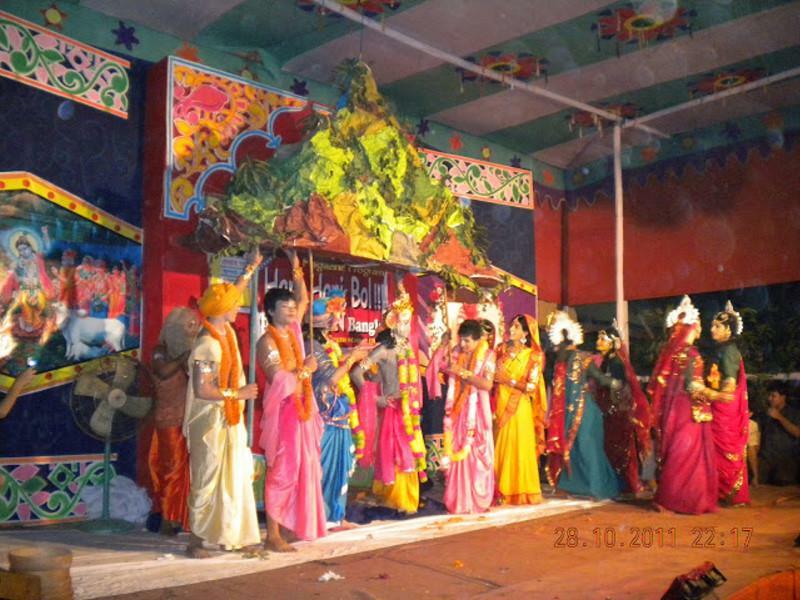 Moreover, approximately 10,000 youngsters gather up in ISKCON Swamibag every Friday and hold various programs. 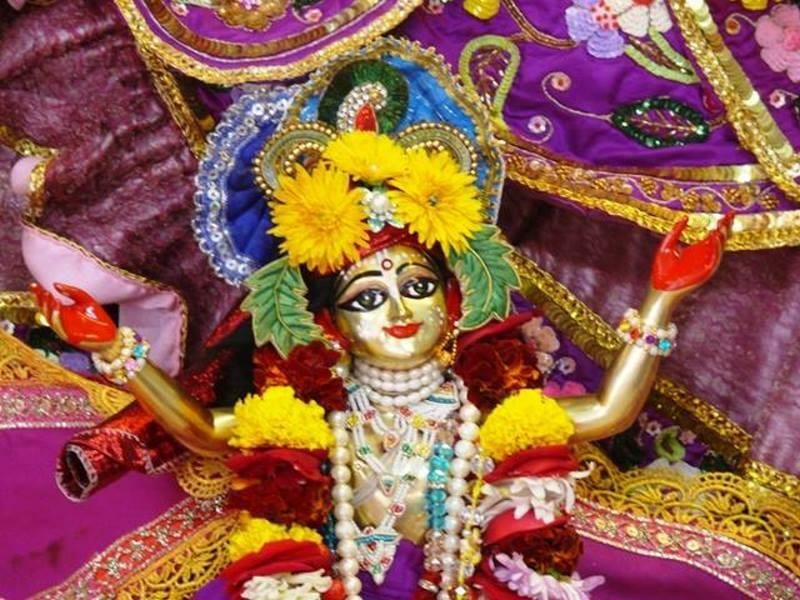 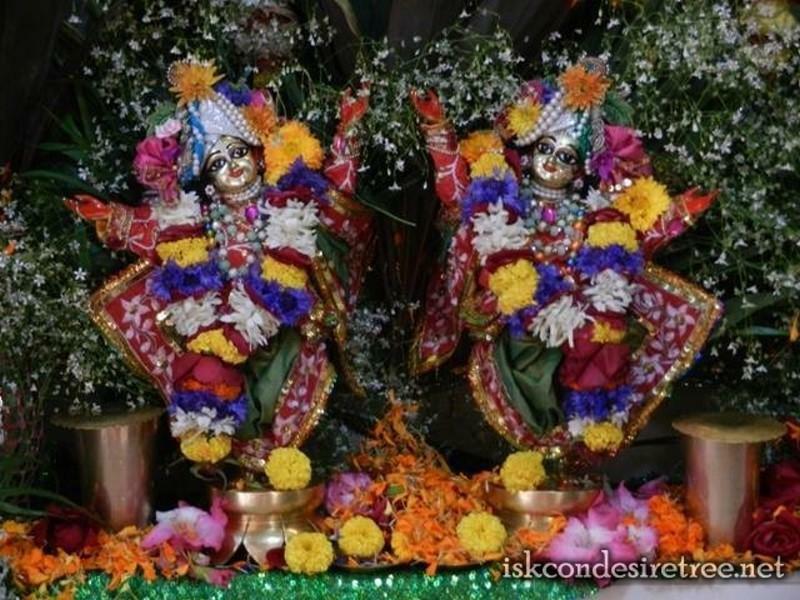 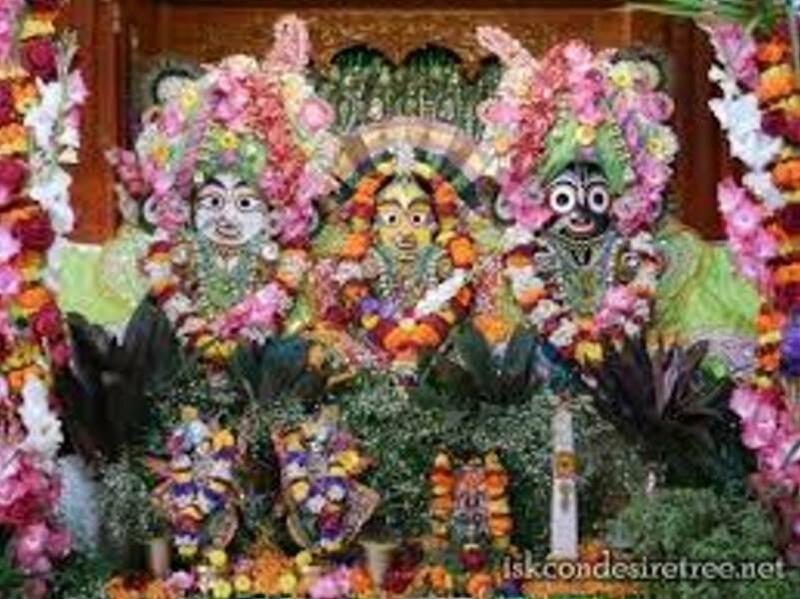 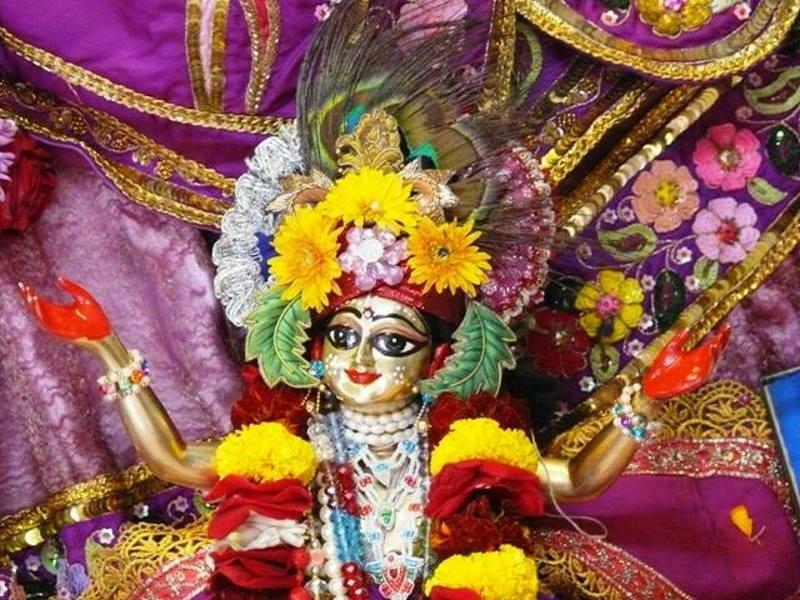 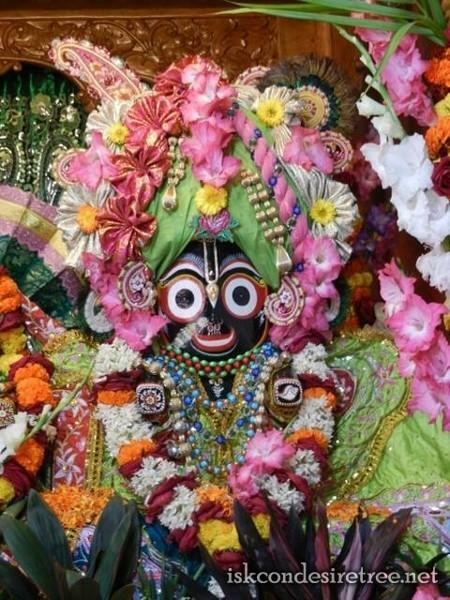 Some specials programs are also scheduled by ISKCON devotees and volunteers during Sri Krishna Janmastami which attract more than the Ratha Yatra.